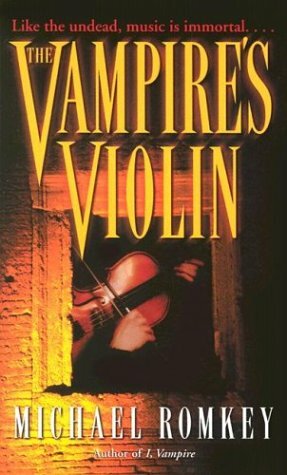 The Vampire's Violin is written so well and is such a great story that vampires need not even be involved at all; it would have sufficed with just evil and selfish humans chasing the violin. The vampires featured in the novel are not scary or horrifying, and here I'll refrain from revealing any further details. All in all, Michael Romkey's The Vampire's Violin is an entertaining and eloquent read, and I would definitely recommend it to classical music buffs and fans of the orchestra. Nicely done!